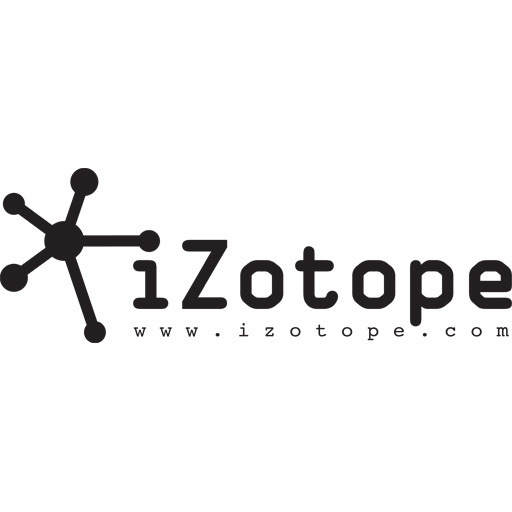 iZotope® is one of the most creative and innovative audio companies on the planet. Check out their hottest new products in these FREE videos! 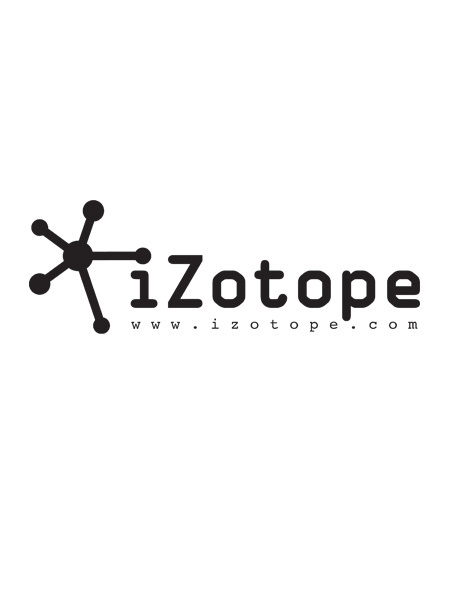 Definitely looking forward to utilizing these iZotope products after this informative Hot Product review. Good look MPV.